The popular internet messaging app, Telegram is receiving some major features with the new 4.0 update. While the platform adopted end-to-end encryption at the very early stage, it was considered to be one of the most secure means of communication. Some of the new features part of the update include chatbot payments, short video messages, Instant View for loading webpages quickly and much more. So let’s dive in to see some more details on what more does the platform has to offer. To start of, Chatbot payments will allow a user to make purchases from within the app itself. 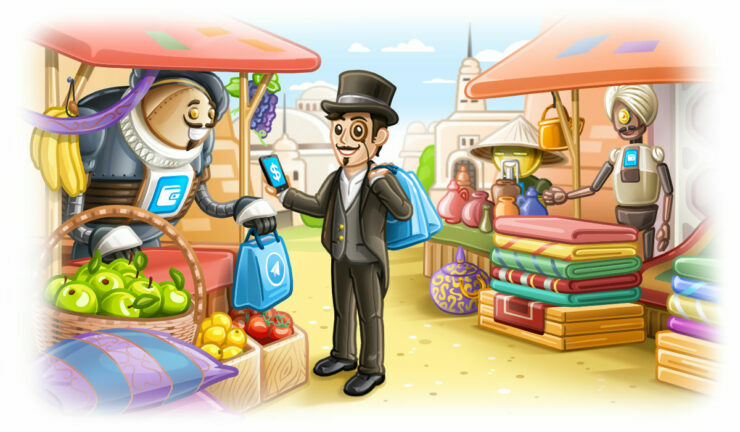 This means that Telegram users would not have to leave the app if they’re considering to buy something. Moreover, the company is tying with paying services like RazorPay, FlutterWave, Yandex.Money, PaymentWall and Qiwi. This will allow the service to boost in the region of Russia, India, Africa and other countries. 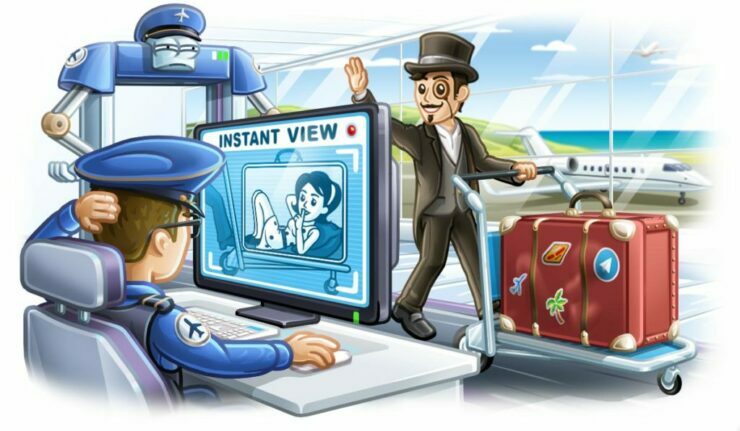 Other than the chatbots, Telegram’s Instant View will allow users to open the compressed version of links, allowing users to have a quick glance. The platform is holding a competition for designers and developers to think of unique designs for its Instant View. Moreover, they also have the ability to earn upto $100 for every template that they design. In addition to this, you can also win a grand prize of $10,000 and $5,000 for the runner up. One more major offering part of the update is the addition of short video massage that a user can send in private messages and groups or even broadcasts. Moreover, you can share these short video clips using the customized links which will be called Telescopes. This will enable a user to share a video within the app as well as outside. Interestingly, you can also share the videos on other social media platforms as well. So if you’re interested in trying out these new features, be sure to install the app if you haven’t already. The version 4.0 is now available on the App Store as well as Play Store. This is it for now, folks. 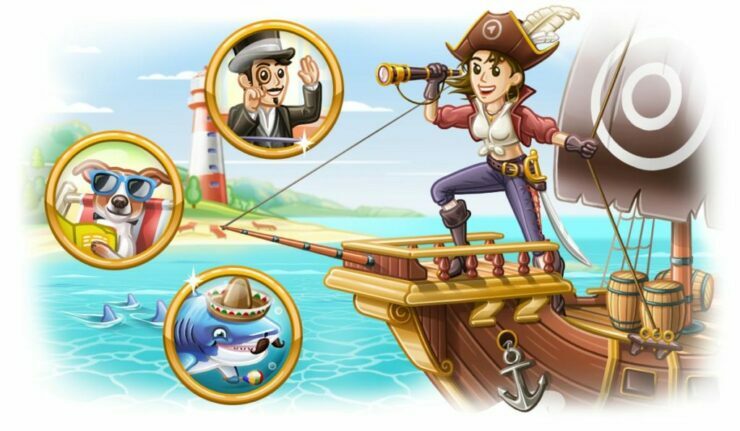 What are your thoughts on the Telegram 4.0 update? Share your views in the comments.